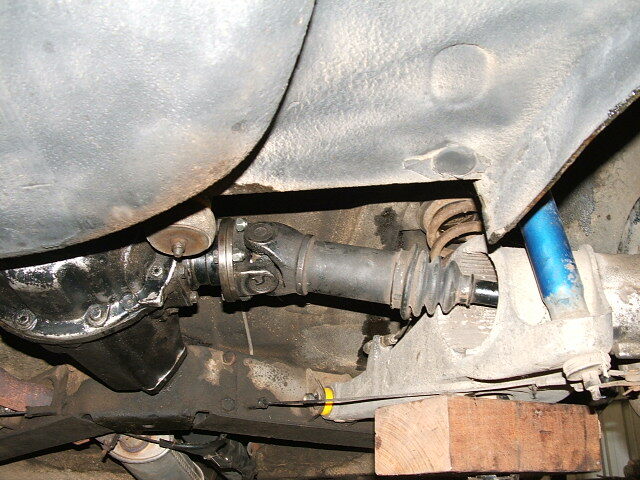 Replacement diff (ex 2500S) plus datsun driveshafts and polybushes for the back end of the wifes 2000 were fitted whilst waiting for Humph's cylinder head to cool down. 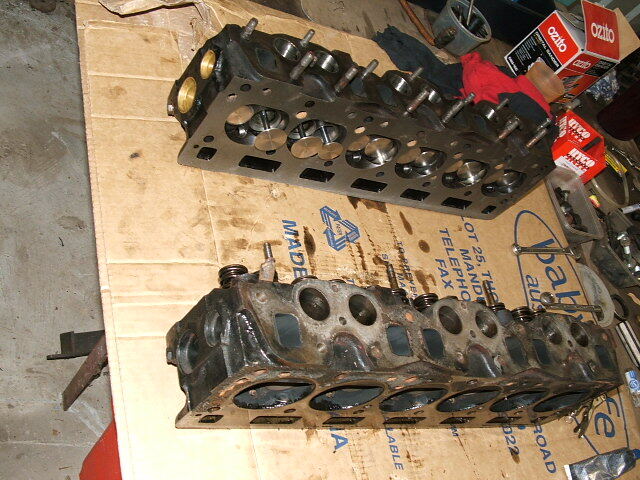 Pictured is the new and old cylinder head for Humph's Mk1 . 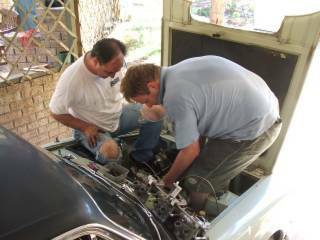 He has used Chris Witor oversize inlets and had $450 worth of porting and flow work done by our head Guru , Luigi. 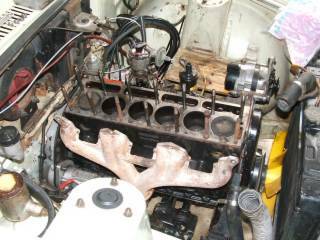 We removed the old and fitted the new head on Sunday afternoon and now the car is off to have a custom 6-3-1 extractor and exhaust system built.